Welcome to my review of the Motorola Moto X Play. 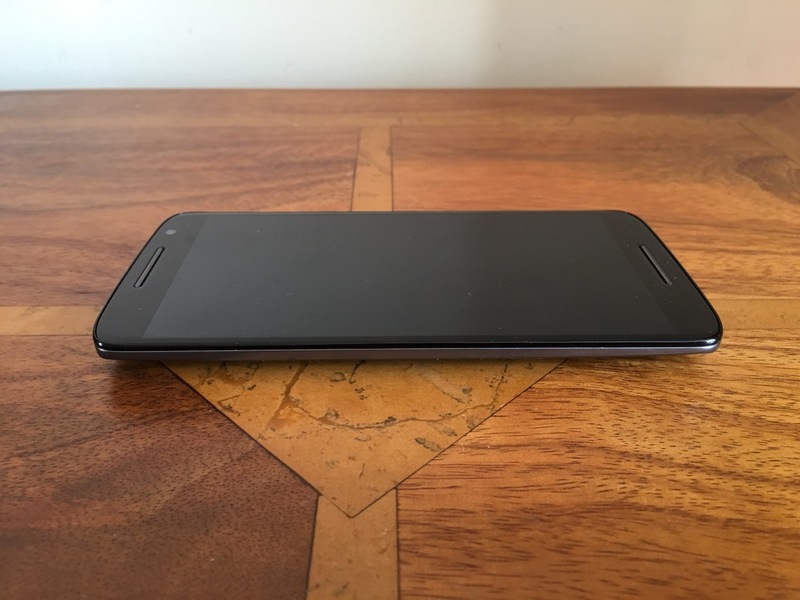 The Motorola Moto X Play was kindly loaned by Clove Technology, https://www.clove.co.uk/motorola-moto-x-play ,for the purpose of this review. 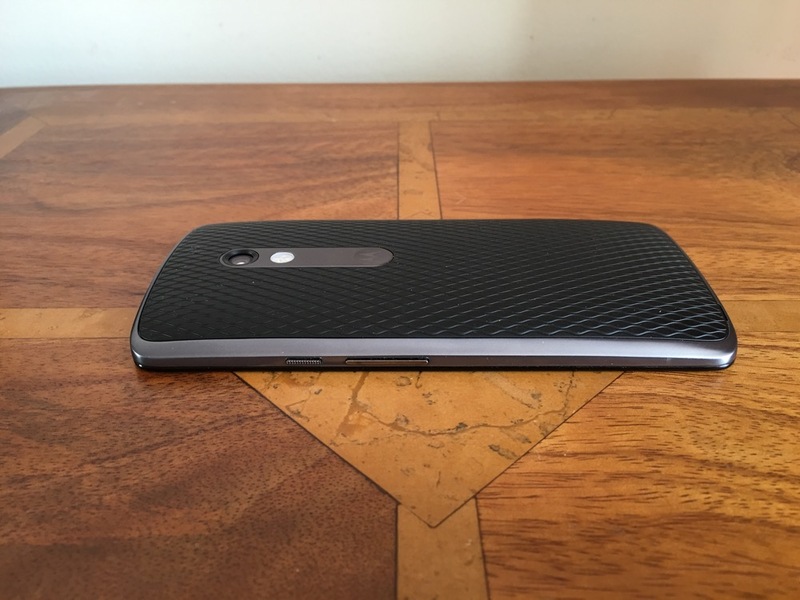 When Motorola announced the 3 new Moto X devices, this was the one I wanted to actually own. A 5.5 inch screen with a whopping 3,630 mAh battery plus a new 21mp camera. Plus the phone runs a near stock build of android along with some snazzy Motorola additions. The snapdragon 615 processor provides a smooth performance. AnTuTu score was 36,000. The screen viewing angles are good, with average sunlight visibility. NFC is included so android pay will work with his phone. Motorola includes an app called Moto Assist. This understands whether you’re at home, in the car, or in the office, adapting to your needs at that moment. Eg. reading your text messages aloud while you drive or even silencing your ringer and turning off the display at bedtime. The more I used this, the more is learnt and the more useful it became. The other feature of the X Play is the colour and finish options. This phone can be customised in many different colours and trims. Motorola has bumped at the camera on this year’s phone using a 21mp f/2.0 rear Sony Sensor. The from sensor is a respectable 5mp. The rear camera features closed loop processing, quick Launch, Phase Detect Auto-Focus (PDAF), Instant ON Video Stabilization, Tap anywhere to capture, Colour Correlated Temperature (CCT) flash with dual LEDs, 1080p HD video (30 fps),Slow motion video,4X digital zoom,Burst mode,Night mode,Auto HDR, Panorama and Drag to focus & exposure. Lots of features but what how good are the camera shots? I really liked the shots from the camera and whilst low light produced some noise they were still acceptable. If you would like to pixel peep, just click on photo and select full size if needed. The loudspeaker is mono and on the front and maxed at around 90db. It is loud and clear and enjoyable to use. Headphones sound equally loud and clear. USB Audio is supported. The Motorola Moto X Play is great phone and a good price. The near stock build offers an enjoyable experience. I thoroughly enjoyed the audio quality from the front loudspeaker and the superb battery life makes a change from battery guzzling QHD displays.